If you think about it, your travel luggage should have many of the traits we look for in a motorcycle – something that is great looking, generously sized for the purpose, lightweight, high-quality, sturdy, and above all, reasonably affordable. 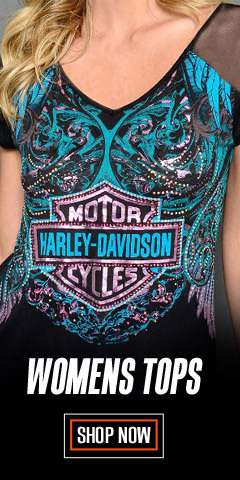 Harley-Davidson® is a winner here too. 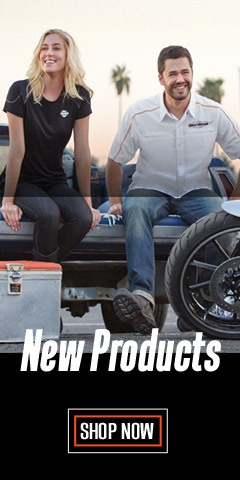 Harley® has licensed the best manufacturer of travel luggage and accessories, Athalon® Sportgear, for your Harley® logo luggage. 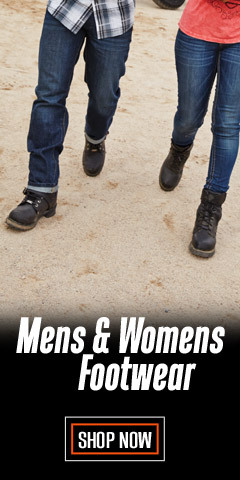 They make all our of offerings including Backpacks, Hard and Softside Luggage, Wheeled Duffels, and travel accessories like Totes, and Toiletry Kits, and more. They are a respected and recognized name in travel and sports luggage. 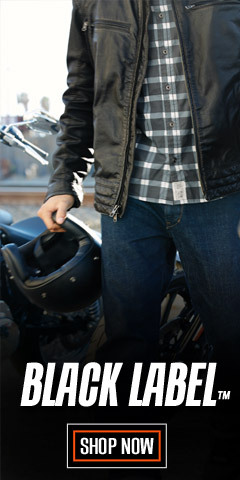 So, if you have plans for a getaway any time soon, look to Harley-Davidson® to go in style. 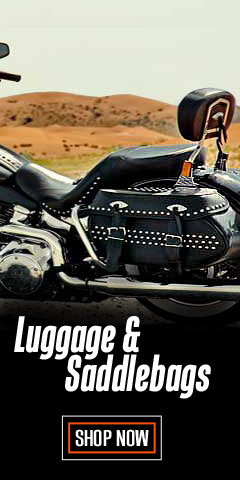 If you are looking for serious traveling luggage for that 6-hour drive to Mom’s, or for a well-deserved 6-hour flight to paradise, check out the Tail of The Dragon Wheeled or Carry-On – embellished with a classic Harley-Davidson® Genuine Motorcycles, Since 1903 logo. Whether it’s for the highway or the airway, you will find what you need here, including variously sized duffel bags. The Night Rider 3 Pullman is available in three sizes, 21, 25, and 29-inches – all with Spinner Wheels. If you want something different, check over the Gray Tattoo Sports Duffle Bag. This all-over print graphic is featured on several items. We have also leather toiletry kits. Flying to your destination gets easy with the 21-inch Thunder Road Carry-On Wheeling bag - it’s ultra-lightweight yet strong, and is loaded with organizational features. Most of the bags feature a custom and distinctively different Harley-Davidson® map printed lining, in itself a work of art. Each item is described in detail in the Product Details section, including size, interior description, and other items of interest. In summary, you will get a wonderful feeling, year after year, when it comes time to drag out the luggage for that long awaited trip. Just seeing the logos and the map print lining will put you mentally in-gear for good times. 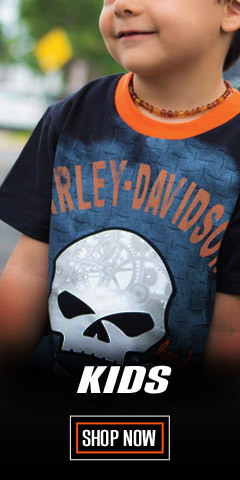 Trust all of your travel needs to Wisconsin Harley-Davidson®. NOTE: Be mindful of your airline’s carry-on size restrictions. These restrictions are also changing all the time. You’ll want to double-check these restrictions to ensure there are no surprises or arguments during airline check-in. It’s best not to generalize, but to ask about your flight specifically. Some airlines have created a new, even more restricted class where carry-on's are not permitted, unless it’s a small backpack.